"Sales of honey support future programs for acquiring more hives and expanding the apiary into other parts of the city. 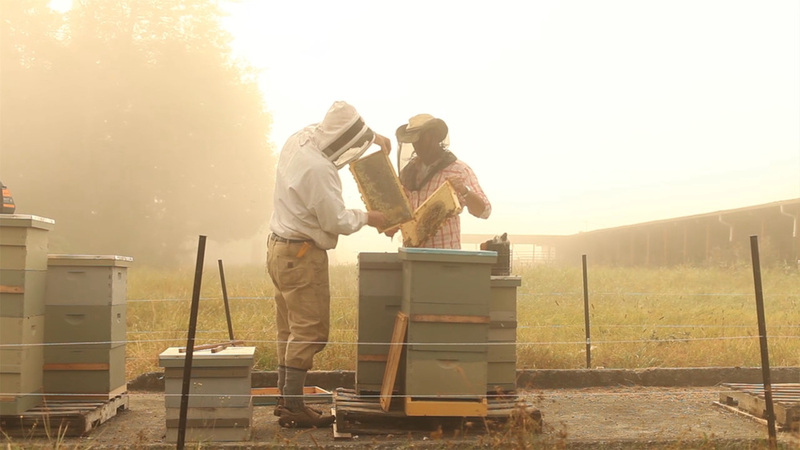 The hives in hosts' yards serve as an educational tool to get others involved in a larger food system and help support bee population"
The Ballard Bee Company was originally conceived as a mission-based business. It's what beekeeper Corky Luster calls an "urban pollination company. Placing bee hives on farms in Washington as well as in Seattle neighborhoods was and continues to be Corky's plan to bring back bee populations for the benefit of local communities. With a keen interest in improving bee population awareness, it's hard not to see the cross-pollination that happens in every community Corky touches. 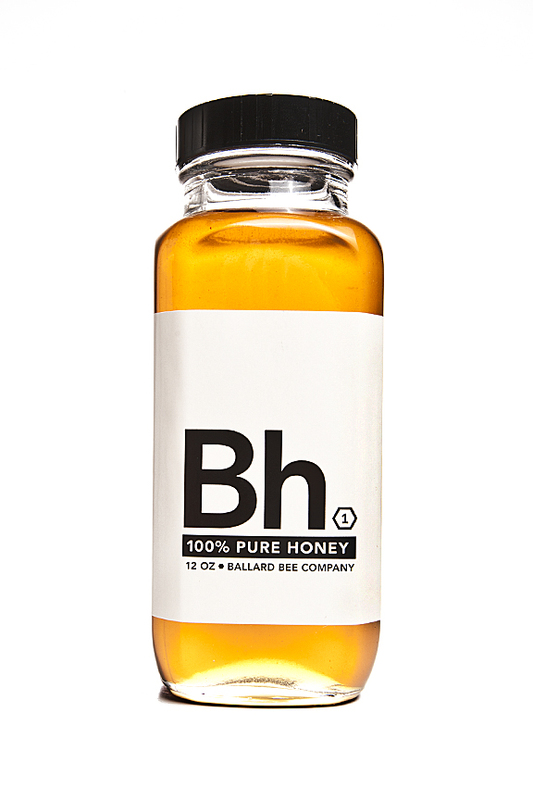 This wildflower honey is the mainstay of the Ballard Bee Company. It varies in color, from light gold to medium amber, and flavor, from spiced dark cherry to bold jasmine.